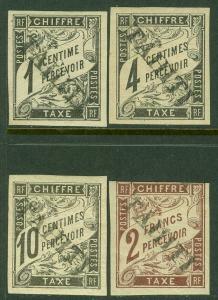 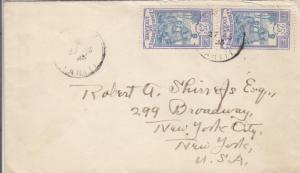 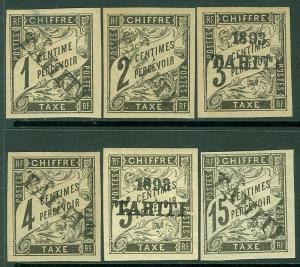 EDW1949SELL : TAHITI 1893 Scott #J1, 2, 4, 7, 16, 18 All appear as forged ovpts. 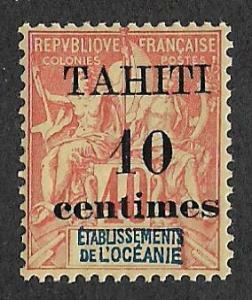 EDW1949SELL : TAHITI 1893 Mint OG. 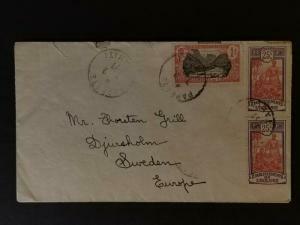 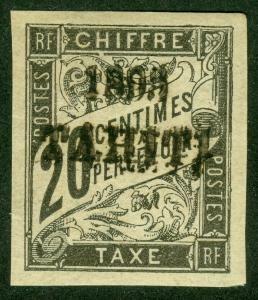 Cannot verify overprint as genuine. 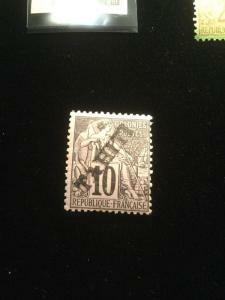 Cat $950. 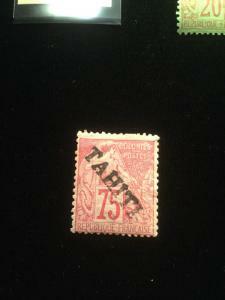 Tahiti Scott #17 Used Only 200 Printed RARE! 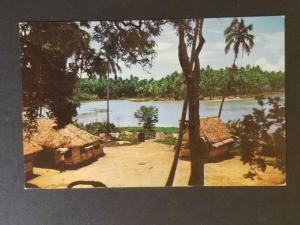 3 Day Special! 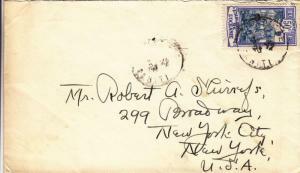 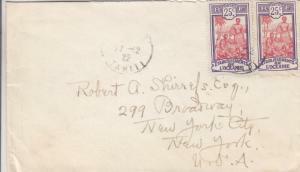 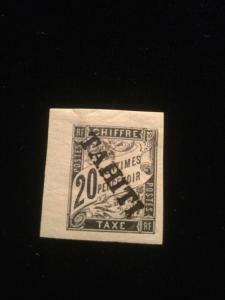 Tahiti Scott #23 Scarce Mint Hinged Stamp! 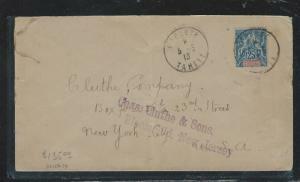 Tahiti Scott #15 Mint Hinged With Gum Scarce! 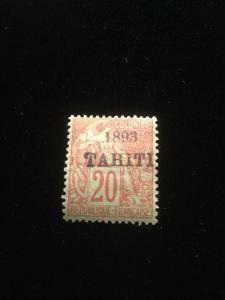 Tahiti Scott #22 Mint Hinged Scarce Island For Stamps! 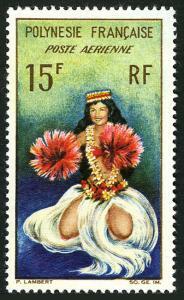 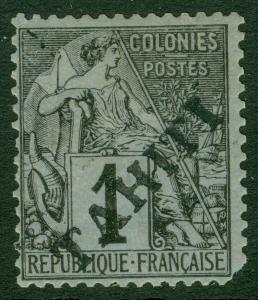 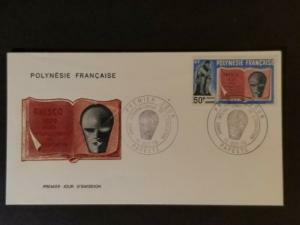 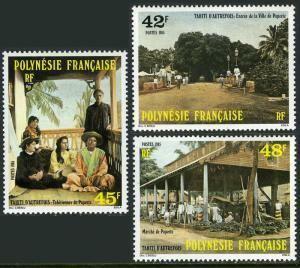 Fr Polynesia C44,MNH.Michel 62. 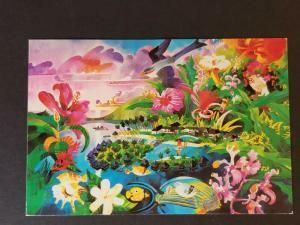 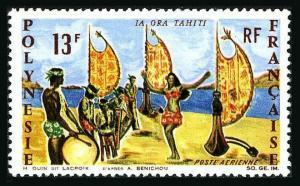 Vive Tahiti by A.Benichou,1966. 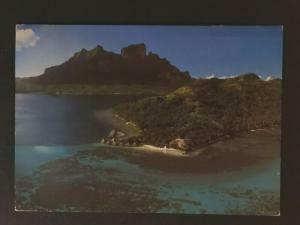 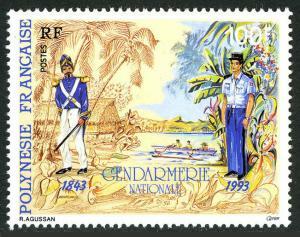 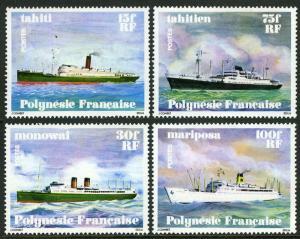 Fr Polynesia C31,MNH.Michel 37. 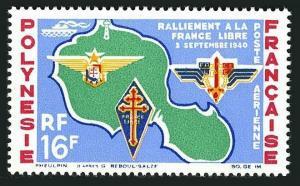 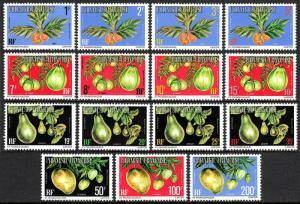 Map of Tahiti.French free Emblems.1964. 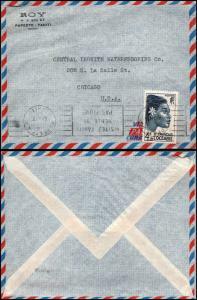 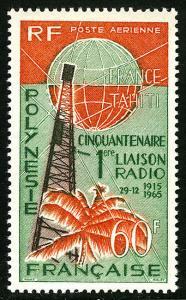 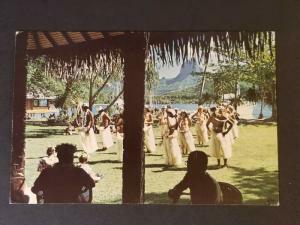 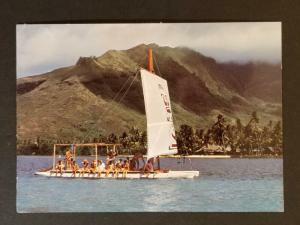 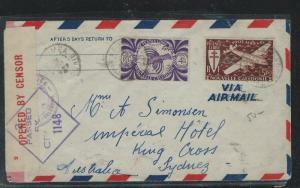 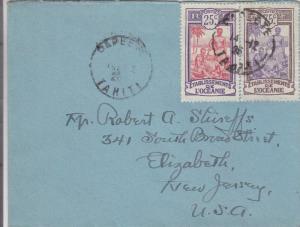 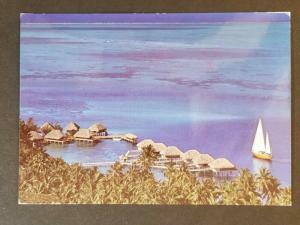 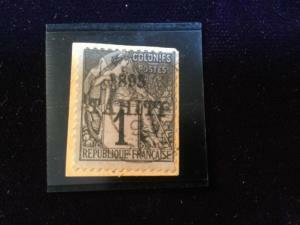 Fr Polynesia C31,lightly hinged.Mi 37. 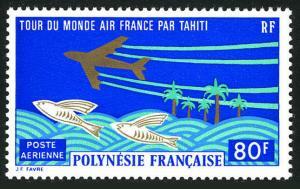 Map of Tahiti.French free Emblems.1964. 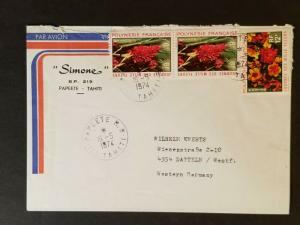 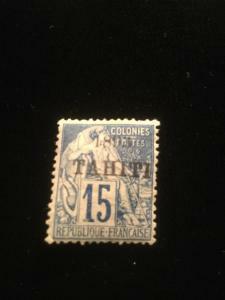 Tahiti Scott #9 Mint Hinged Scarce Island Stamps! 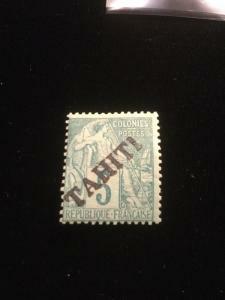 Tahiti Scott #8 Mint Hinged All Scarce Stamps!